Lt. Gov. 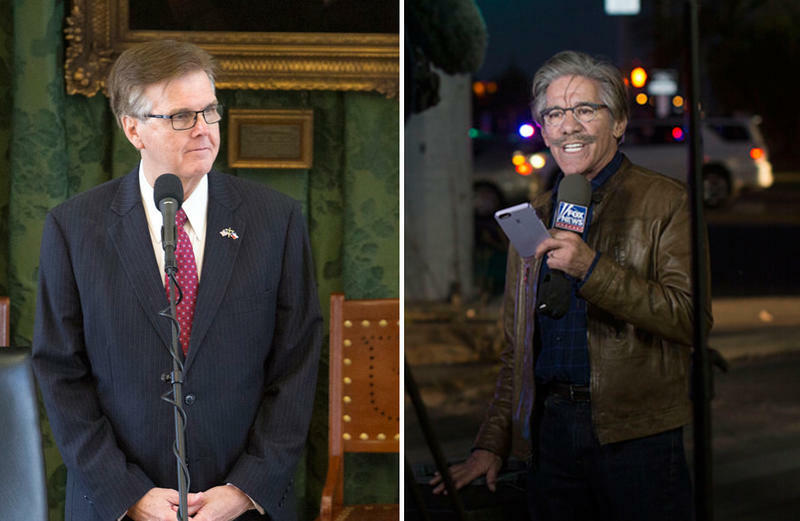 Dan Patrick has challenged Gerald Rivera to a debate over immigration. During an appearance on Fox News this morning, Patrick accused CNN, MSNBC, most of the print media and the Democrats of being accomplices in the murder of Mollie Tibbetts. Authorities have said the University of Iowa student was killed by an undocumented immigrant. His legal status is in dispute. In blaming the media, Patrick specifically pointed a finger at Rivera. He then challenged Rivera to a debate on immigration. 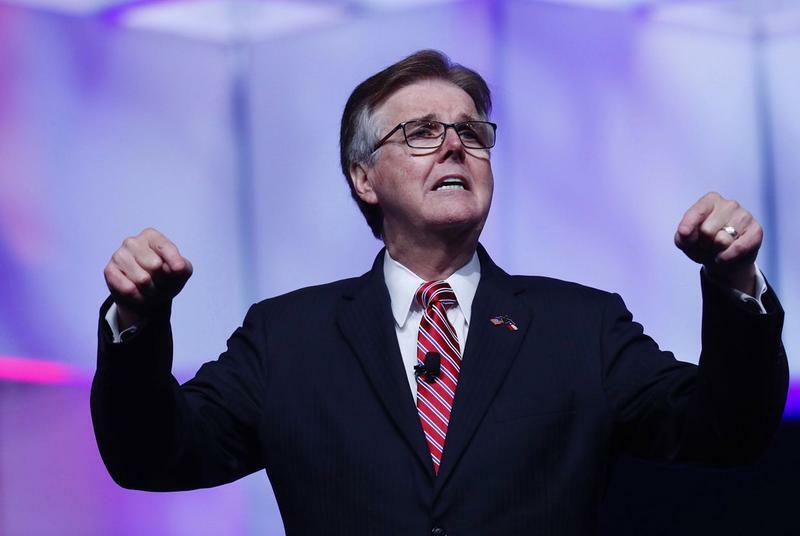 After his TV appearance, the lieutenant governor took to Twitter to provide specifics of his debate challenge, which included a date (September) and place (Fox News host Sean Hannity’s show). Just 15 minutes later, Rivera responded. The quick arrangement is a reminder that Patrick has so far declined to debate his Democratic opponent, Mike Collier, in the race for lieutenant governor. Collier says he wishes Patrick would debate him instead. Collier said he has already accepted an invitation to a debate offered by the Fox affiliate in Houston. Patrick has not. Incumbent Republican Gov. 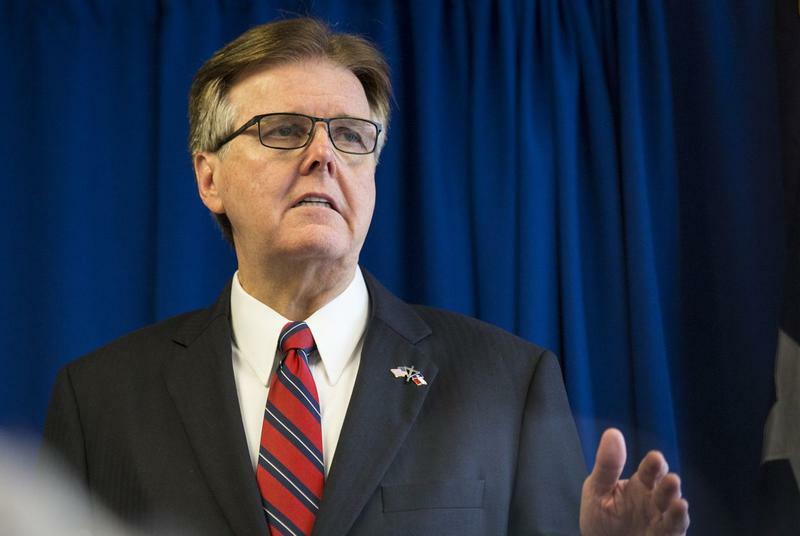 Greg Abbott and his Democratic challenger, Lupe Valdez, have also been unable to agree on a debate in the fall. 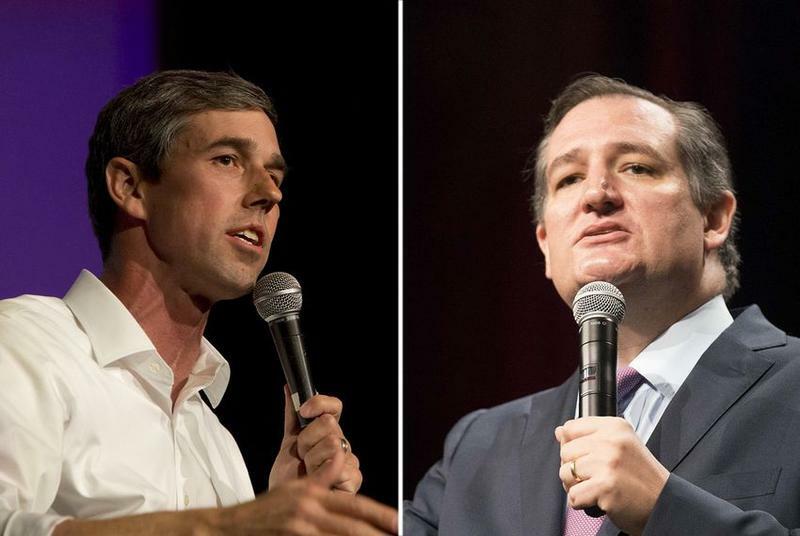 U.S. Sen. Ted Cruz and his Democratic challenger, Beto O’Rourke, are still negotiating debate possibilities.